Roadrunner Sports Thousand Oaks, located at 1714 Newbury Road in Newbury Park, hosts "Thursday Adventure Runs" on the 3rd Thursday of each month, from May through October. FREE! Event consists of an hour of running/walking at your own pace, followed by a raffle with over $3,000 in prizes, including free local race entries, music, a free beer and much more. Sign up in advance and receive a free raffle ticket. 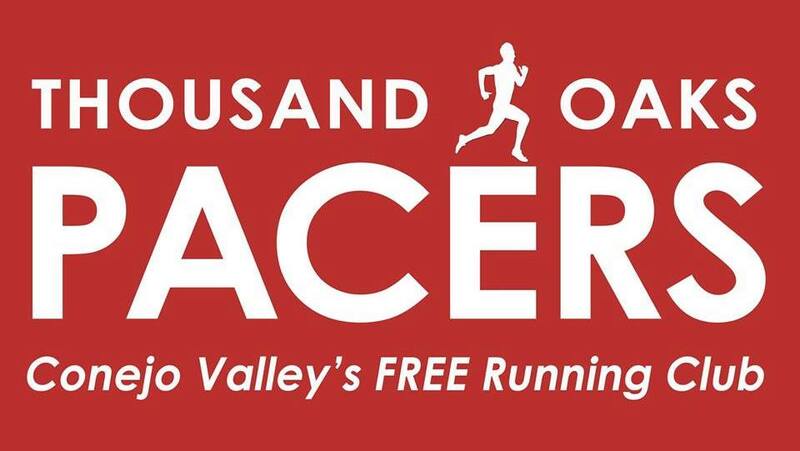 Visit www.thursdayadventurerun.com/thousand-oaks for more information and to RSVP for an upcoming run. Schedule: 5:30p-6:30p Sign In, 6:30-7:30 run, 7:30-8:30 raffle/party.